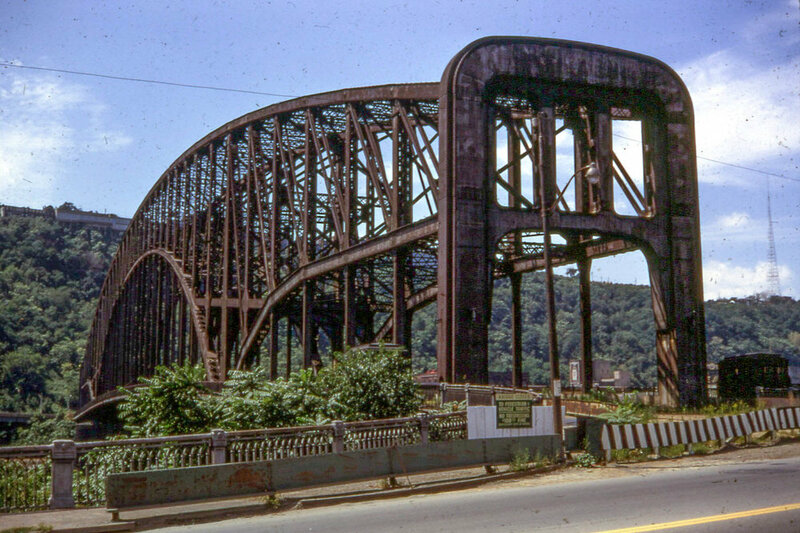 Pittsburgh has long been known for its steel production, and today some of that rich industrial history is being repurposed into new forms of urban nature. The city has constructed riverfront trails and green space, including the new South Shore Riverfront Park, and is re-energizing former industrial spaces with all manner of innovative uses, among them gardening, farming and art installations. 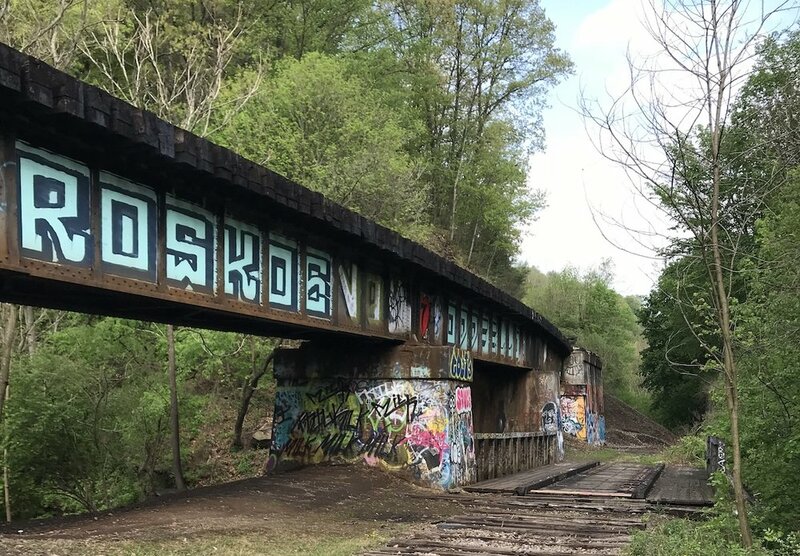 From reimagining its industrial past to becoming the newest member of the Biophilic Cities Network, Pittsburgh is connecting residents with nature in unique ways. The city’s main biophilic endeavors have focused on improving both water and air quality while also increasing residents’ engagement with the natural world. Their strategy focuses on creating partnerships to enhance the city’s biodiversity, increase tree canopy, install green infrastructure, daylight streams, plan for EcoInnovation Districts, and work with the Urban Sustainability Directors Network to develop a biodiversity framework tool. Other initiative include replacing city streetlights to reduce light pollution and enhance the night sky, as well as increasing ecological literacy. Pittsburg also features many green buildings, such as the Frick Environmental Center, the David L. Lawrence Convention Center, and the Phipps Conservatory’s Center for Sustainable Landscapes. Phipps Conservatory and Botanical Gardens is a green oasis in the middle of Pittsburgh’s vibrant Oakland neighborhood. Center for Sustainable Landscapes is an educational center at the Phipps Conservatory constructed on a former brownfields site to demonstrate the highest green building practices. The building generates all needed energy and treats all sanitary and storm water onsite. It is the first and only building to meet four of the highest green certifications: the Living Building Challenge, LEED Platinum, WELL Building Platinum, and Four-Stars Sustainable SITES. 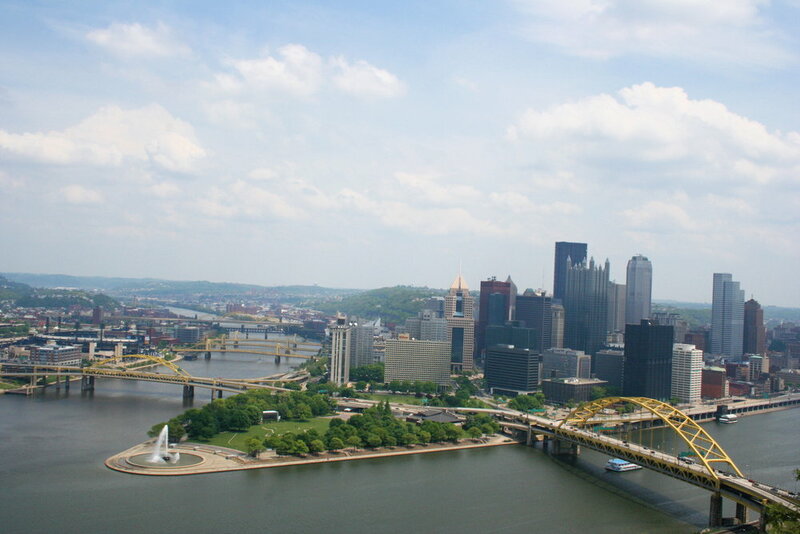 Pittsburgh Parks Conservancy works to improve the quality of life for the people of Pittsburgh by restoring the park system to excellence in partnership with government and the community. Projects and programs are conducted with respect for the environment, historic design, and the needs of our diverse region. With training and support from the Parks Conservancy and additional partner organizations throughout Pittsburgh, Urban EcoStewards adopt and care for park sites and in their communities by removing invasive plants, caring for trees, clearing trash, and much more. A project of the Pittsburgh Parks Conservancy and the City of Pittsburgh, the Frick Environmental Center is a certified Living Building that has achieved Leadership in Energy and Environmental Design (LEED) Platinum. Click here to learn more about the building. 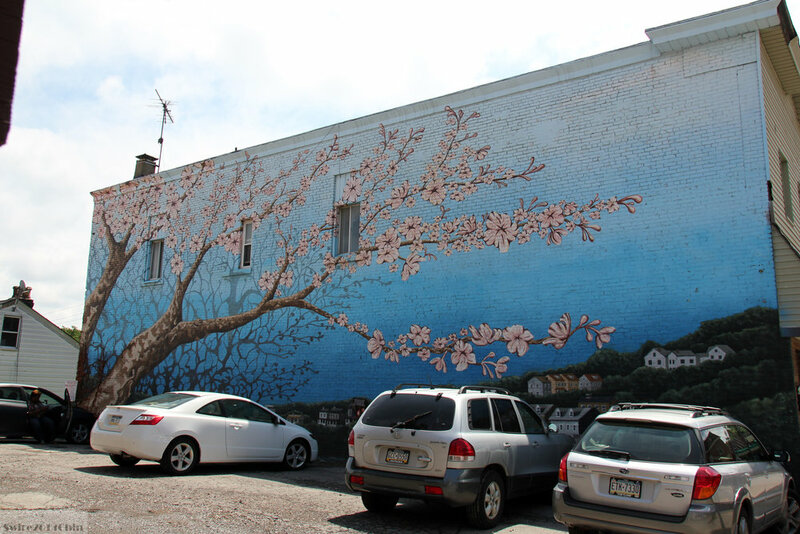 Tree Pittsburgh is an environmental non-profit organization dedicated to enhancing the City’s vitality by restoring and protecting the urban forest through tree maintenance, planting, education and advocacy. Bike Pittsburgh: With a focus on Advocacy, Education, and Community, Bike Pittsburgh is transforming Pittsburgh streets and communities into vibrant, healthy places by making them safe and accessible for people to bike and walk. Venture Outdoors promotes outdoor recreation in Southwestern Pennsylvania. They believe everyone deserves the chance to experience how incredibly fun the outdoors can be, so they provide the gear, guidance and inspiration to make outdoor recreation part of people’s lives. South Shore Riverfront Park: steel mill barge dock converted to riverfront park with plazas, upper and lower river trails for bikes and pedestrians, event stage, connection to Great Allegheny Passage and Three Rivers Heritage Trail. Shade Tree Commission: non-profit organization affiliated with the Mayor’s Office that advises and informs government, private sector, and public about urban tree policies. The commission funds urban forestry projects through the Shade Tree Trust Fund.